Awards provide annually renewable scholarships to students transferring from local community colleges. CHICAGO (July 24, 2018)–Columbia College Chicago today announced the recipients of its inaugural Chicagoland Transfer Award, which provides one full-tuition scholarship and 10 $10,000 scholarships to students transferring from Chicago-area community colleges to Columbia. More than 70 students applied for the Transfer Award in its first year, and a committee selected highly accomplished recipients for the renewable scholarship. Recipients were selected based on their academic achievements and the quality of their essays. 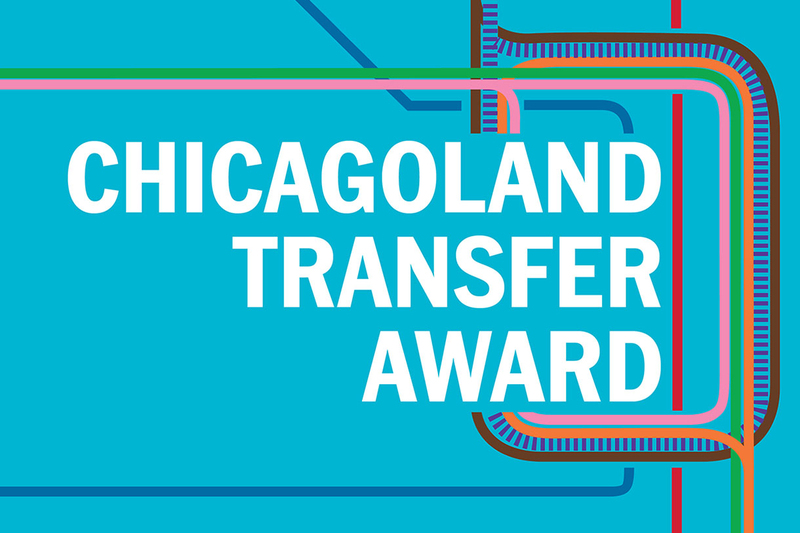 “Columbia’s scholarship committee was deeply impressed with the applicants for the inaugural Chicagoland Transfer Award. We anticipate that the recipients of this scholarship will excel at Columbia due to their determination and the high level of academic preparation they received at their community colleges,” said Stanley Wearden, senior vice president and provost at Columbia. Columbia offers more than $4 million in scholarships to transfer students annually, averaging more than $5,250 for those receiving institutional scholarships. Students applying for admission for the Fall 2018 semester will receive full consideration for Columbia’s generous scholarship programs. Alejandra Cosio of Chicago, who earned an Associate in Arts Degree with high honors from Harold Washington College in May 2018, is the recipient of the full-tuition Transfer Award from Columbia. She plans to study Marketing at Columbia while she continues her volunteer work in advocacy for immigrants.